Solving pressing humanitarian challenges with detection rats technology. 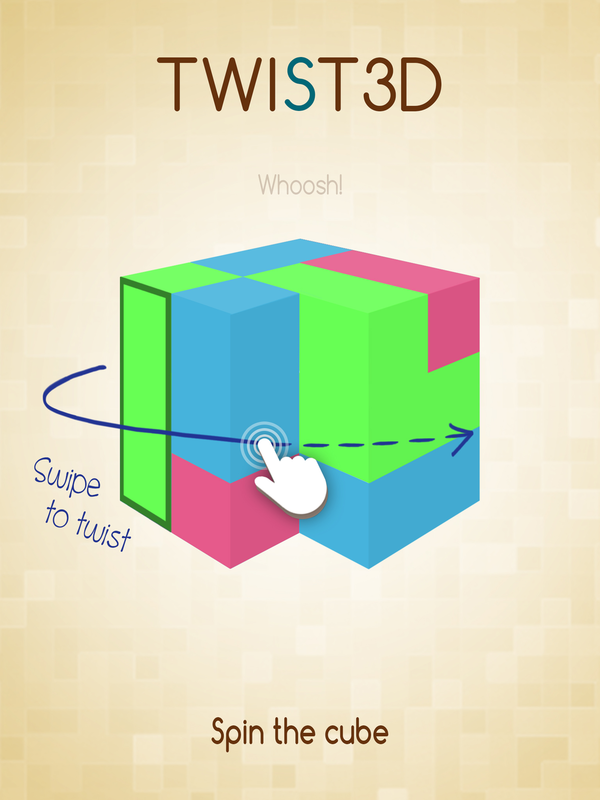 TWIST3D is an addictive puzzle game about making matches in 3D! 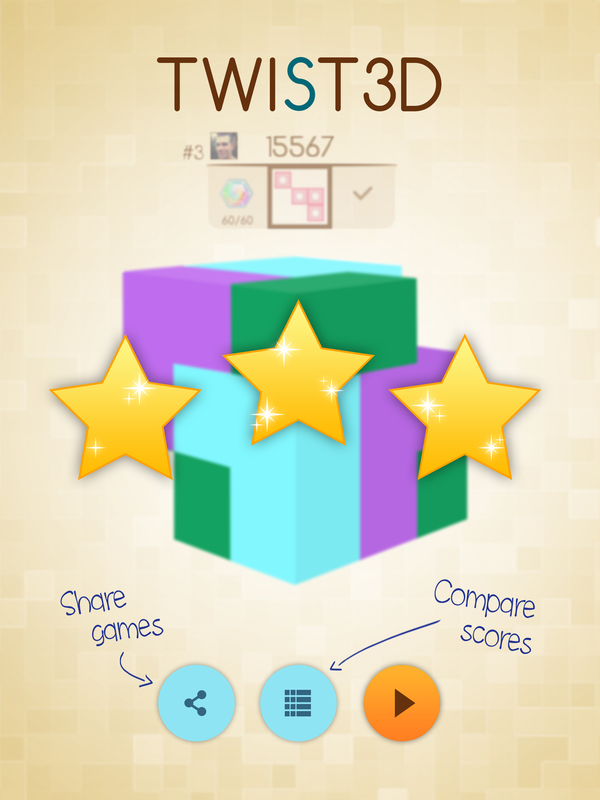 Climb the leaderboard by spinning the cube, making matches and solving puzzles. MATCH: Tap to destroy matches of 3. SPIN: Spin the 3D cube to look for matches. SOLVE PUZZLES: Make matches to smash the glass and solve puzzles. APOPO is a social enterprise that researches, develops and implements detection rats technology for humanitarian purposes such as Mine Action and Tuberculosis detection. APOPO is a Belgian NGO, with headquarters in Tanzania and operations in Mozambique, Thailand, Angola and Cambodia.